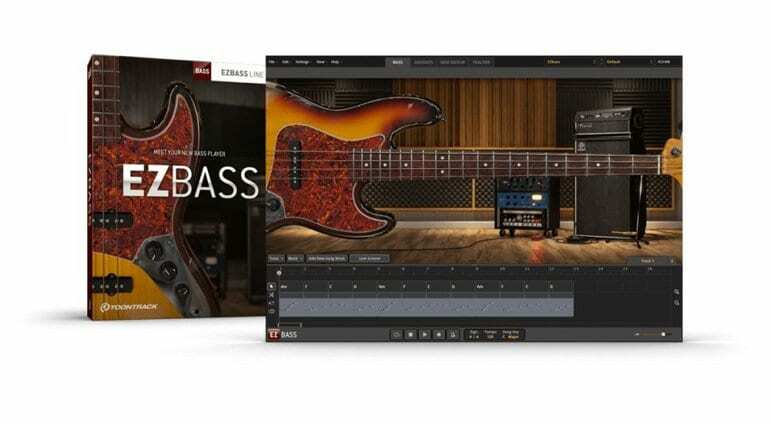 Toontrack celebrates their 20th Anniversary with the launch of their new virtual bassist software package, called EZbass. 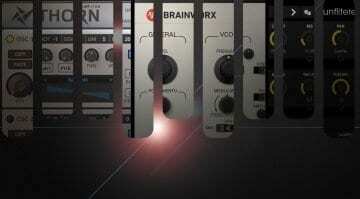 The company are already well known for EZdrummer, so now we have a whole virtual rhythm section for your DAW. The new Toontrack EZbass software launches this year and a bass software instrument you can control with MIDI in your DAW of choice. 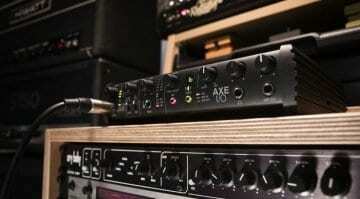 It offers many bass styles and also a selection of amp and cab simulations for you to choose from. Currently, not all the major details have been revealed, so we don’t have lists of specifications to give you. EZdrummer 2 is their flagship product and has lots of added packs, is used by thousands of musicians and has been around for those 20 years. Therefore, I would imagine that EZbass, will be more than capable when it does finally drop. Toontrack has made the sample engine and optimised it especially for use with bass samples. 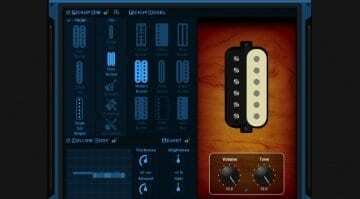 So expect the ability to make your virtual bass player give you realistic basslines for your tracks. 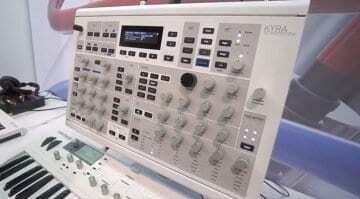 However, what we do know is that it will be available towards the end of this year to buy. So keep an eye out on the Toontrack website for more details and check back here at Gear News and we’ll keep you up to date. NAMM 2019: Blue Cat Audio Re-Guitar – Infinite guitar tones?